Even when they’re not there specifically looking for it, the right targeting, ad, and timing will entice your ideal customer to click into your offer simply because they’re on Facebook, and you caught their attention. Whether they’re clicking the latest article about real estate and homes for sale in their area, or simply doing a search to find reviews of trusted loan officers near them, people are always turning to social media before making major purchasing decisions. Facebook isn’t just one of the most famous names in social media, either. For many people, Facebook is the one website they spend most of their time. According to Cowen and Company in 2014, people spent more time every day on Facebook than any other social media site. By mid-2016, over 1.65 billion users were on Facebook. If you want to attract the right kind of leads for your mortgage business, you’re going to have to understand Facebook. Fortunately, Facebook makes its vast audience available through an advertising system: Facebook Ads. If you want to reach highly targeted, specific leads, Facebook Ads will be one of the most powerful tools in your arsenal. Don’t worry if most of your time is spent in the mortgage loan origination world and not the advertising world. Facebook Ads aren’t difficult to figure out if you have the right steps and tips handy. 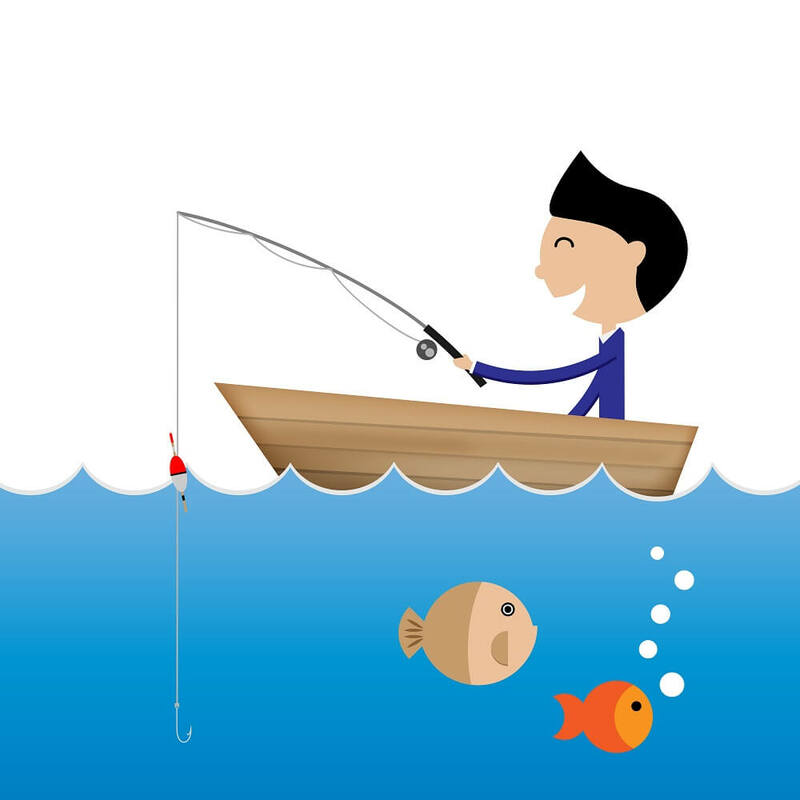 Targeting: In PPC (Pay Per Click) advertising, you target clicks based on searches. But with Facebook Ads, you’ll target specific types of people. Images: The right image in a Facebook feed will stop your audience in their tracks. Strong image selection is crucial when it comes to Facebook Ads. Image carousels and videos are for more advanced users, and definitely something you’ll want to test as you gain experience. Start with a single, compelling image to get going. Writing Copy: The headline of your ad is one of the most important elements you’ll encounter. “Copy” simply refers to the writing itself. “Campaign”: Your campaign is the overall objective under which your ads will fall. Individual ads are part of your campaign to drive business to your mortgage landing pages. If you reviewed the above and said, “Okay, enough already—I get it,” then you’re ready to move on. From there, you’ll be able to pick between Ad Manager and Power Editor to create the ads themselves. You can click on either (Power Editor has more options for advanced users). You don’t just want to boost your posts. 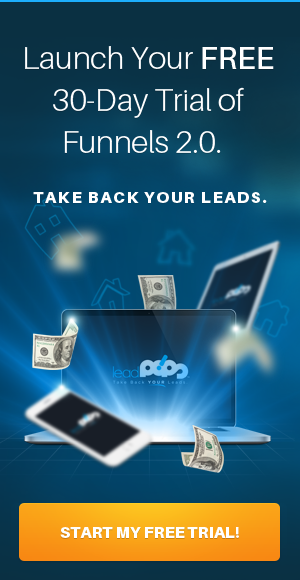 You want to drive traffic to your mortgage landing pages. That’s why Increase Conversions to Your Website is a much better choice. 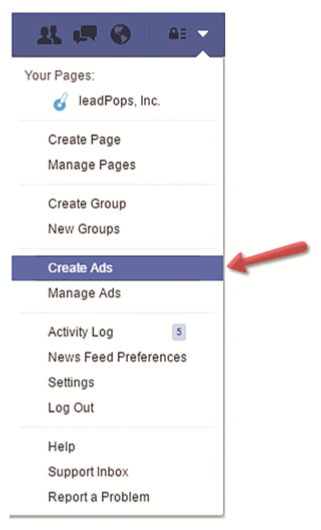 In the second step, Ad Set, you’ll use Facebook’s provided tracker to keep tabs on all of your conversions. That starts with selecting a conversion goal for this campaign. 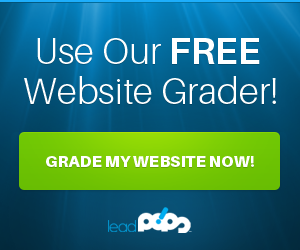 When you receive the necessary tracking code, either send it to your webmaster, or if you work with leadPops, just send it over to us—we handle these all of the time for our clients. You need to figure out who your ideal customer for this ad is. Who is the kind of person who might become a lead for your mortgage business? Location: You can sort by people who live in a specific location and exclude people who are merely traveling to your location. This is great if you live in an area with a lot of tourists. Demographics: Education, financial situation, etc. This is highly relevant for those in the mortgage industry as you’ll want to narrow down ads to show only to those who can actually qualify to buy or a home. Interests & Behaviors: If someone is interested or looking for new homes, for example “likely to move”—that’s something you’ll want to target. Renters, people who “like” Zillow or Trulia—those are also ripe for testing in your targeting selection. There are more levels and sub-levels worth exploring. But this basic overview should give you an idea of how specific you can be in your targeting of your ad’s audience. For example, you can decide to set a target of English-speaking women within 30 miles of a specific city within a certain age, who are married, who are potentially looking to become a first-time home buyer. That’s a very basic example how specific it can get. You can get a lot more broad or granular than that. Don’t be afraid to take your time with targeting selection here, either. The more time you spend honing in the proper audience for your mortgage ad, the better chance you’ll have at seeing a successful conversion rate. Once you start this up and get a sense for your audience, you can also use Facebook features to find “lookalike” audiences that are similar to your original target. Over time, you’ll learn what works, what doesn’t work, and what you need to tweak. Now that you have a target audience set, it’s time to think about your message. You want to build a visually-enticing ad with all sorts of buzzwords and a compelling call-to-action that your target audience will be looking for. For example, if you’re advertising in Dallas, TX, you’ll want to include the phrase “Dallas” somewhere so people know that the ad is relevant to them. You’ll also want to think about the headline of your ad. What will entice people to click through? Phrases like “Coming Soon” or “Won’t Last Long” can communicate a sense of scarcity that will motivate people to check it out. Overall, you want to create a persuasive message: the idea that by clicking your offer, they’ll have access to something unique and special. And even better: if they don’t click on it, they’re missing out. You don’t necessarily want to say this in as many words. But you do want to create a convincing effect with the way you choose your headline, your text, and more. Make Sure Your Messaging Matches THROUGHOUT! THIS IS INSANELY IMPORTANT. Something else to consider: real estate is much more popular than mortgage. Don’t just approach your ads from a mortgage angle. You can use real estate listings, market reports, community guides, “coming soon” and foreclosure lists, etc. to reach a broader audience, creating ads and offers that get people way more excited than mortgage rates and loan applications. Want more information, and even proven ad examples? You can get a much more insight on Facebook Growth Strategies in Chapter 8 of my book, The Mortgage Marketing Manifesto. What about when people do click on your Facebook ad? With your mortgage website, you should be ready for this event. You’ll want them to drive them to your specifically-designed landing page (which can live inside of your mortgage website and main URL, but is void of any of the homepage navigation options and other non-relevant information), which then gives them the choice to get pre-approved for a mortgage loan, find real estate listings, request a Rent vs. Buy Analysis, or whatever messaging and functionality coincides with the offer you’re promoting. Facebook Ads, like any other type of marketing, are just one piece of the puzzle. They’re a powerful piece—especially if you use them right—but they’re still just one piece. What matters just as much as driving traffic is what you do when the Facebook advertising traffic does visit you’re your website or landing page. If this sounds like too much, remember that this is the kind of stuff our marketing coaches help you with at leadPops. Check out our Free Trial. You’ll quickly gain access to the features that can overhaul your mortgage web presence and help you create a mortgage lead generation machine that works 24/7. Gone are the days of mortgage websites that are built like business cards. Your mortgage website and landing pages need to drive leads that result in funded loans for your business, or else they’re costing you clients. When you implement Facebook ads and drive highly-targeted traffic to the right landing pages, you will generate leads and closer more loans, guaranteed.